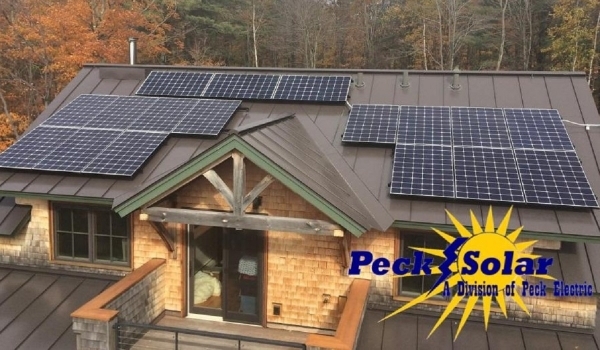 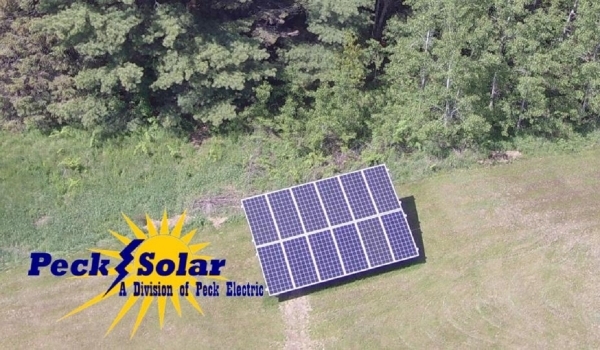 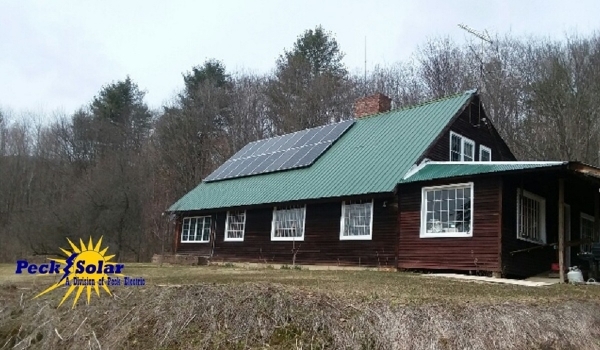 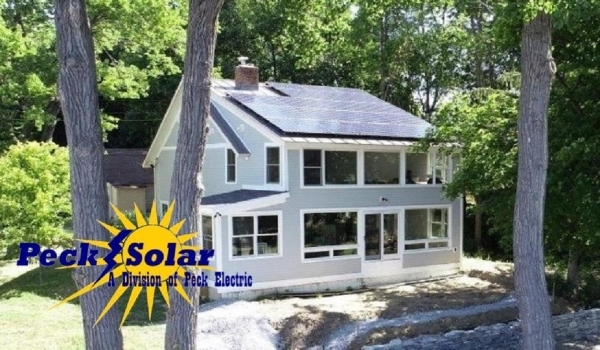 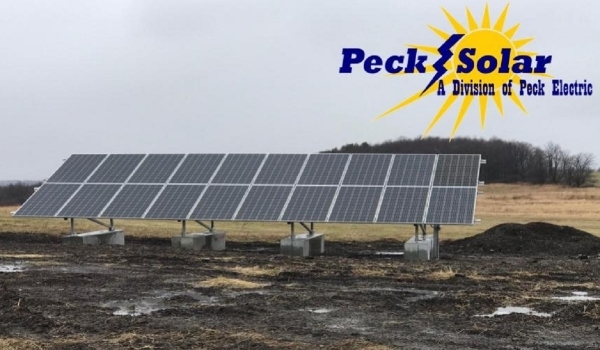 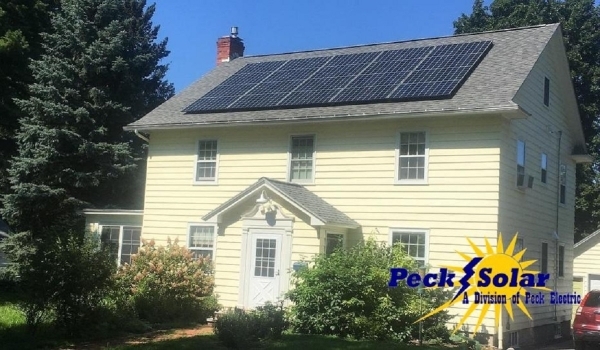 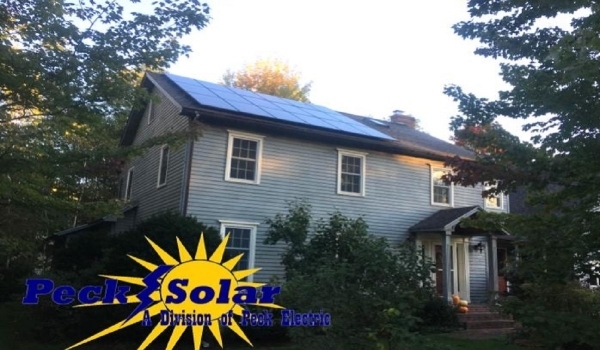 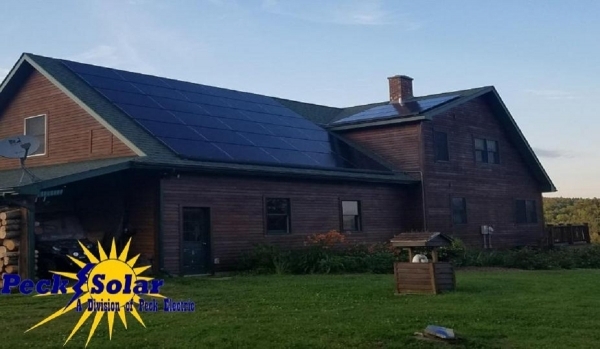 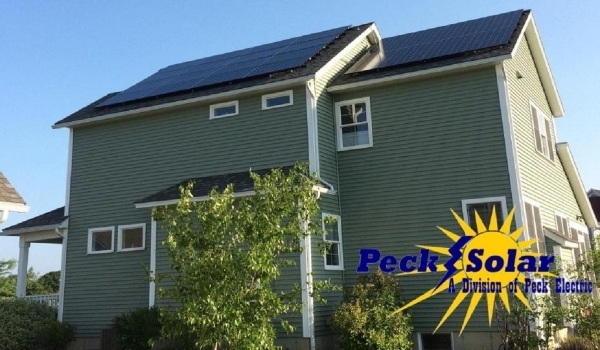 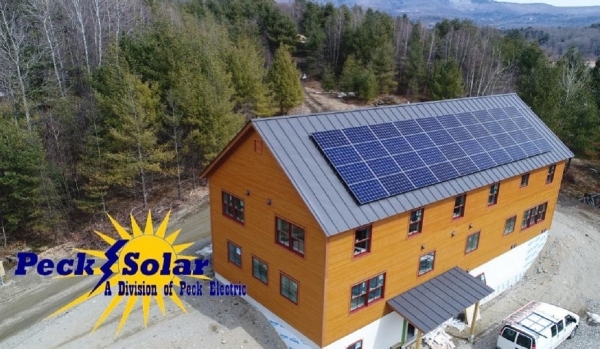 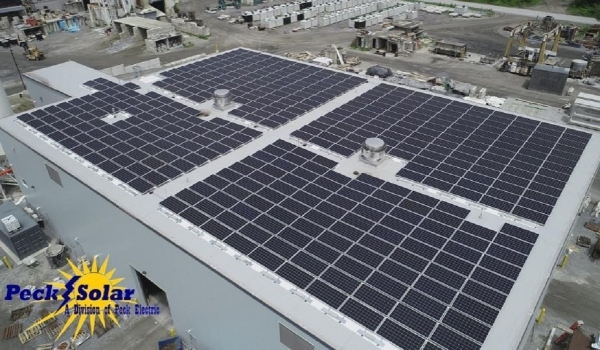 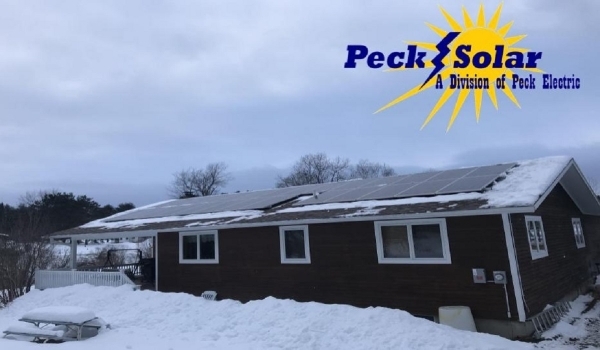 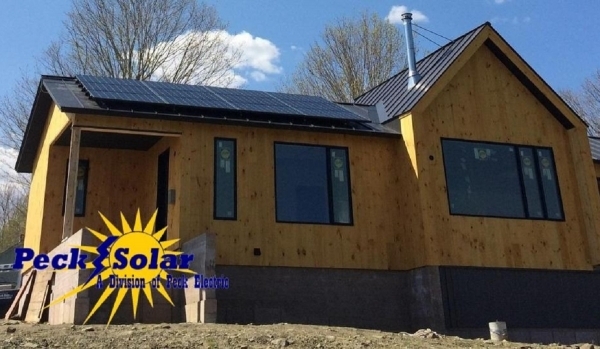 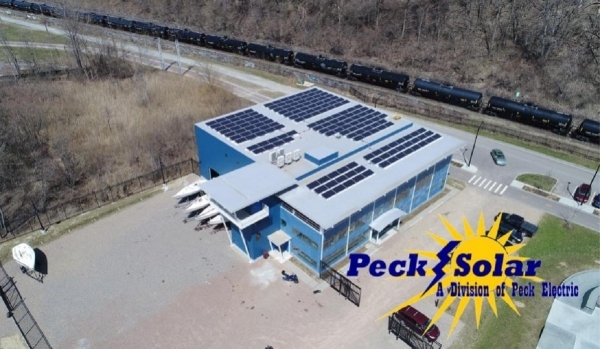 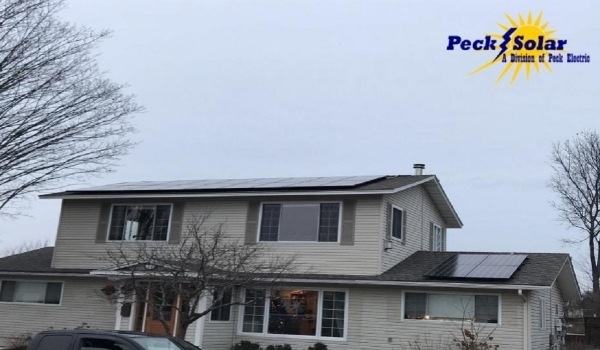 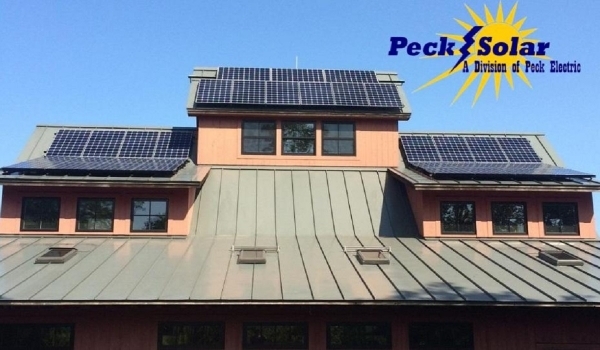 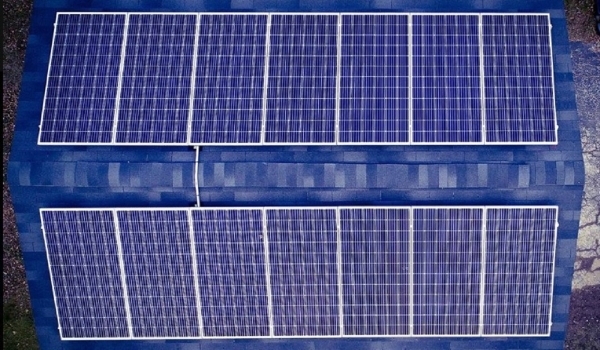 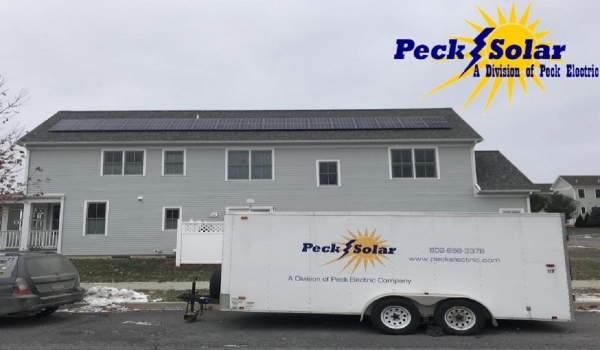 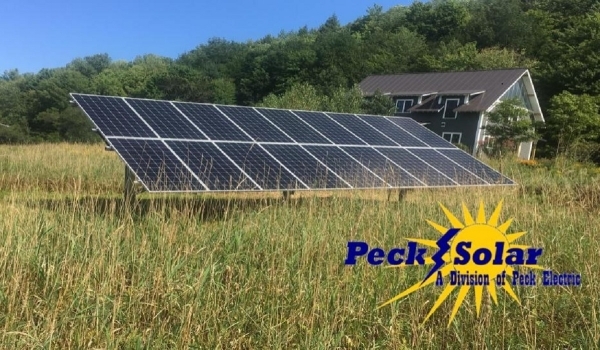 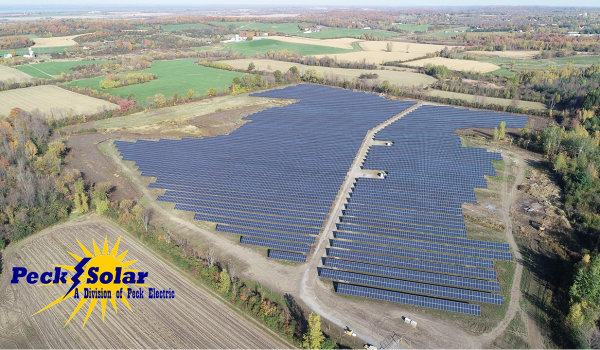 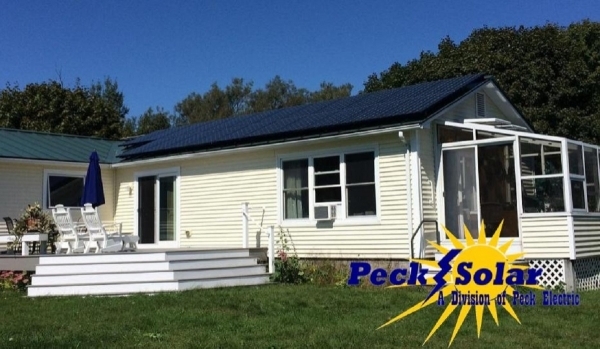 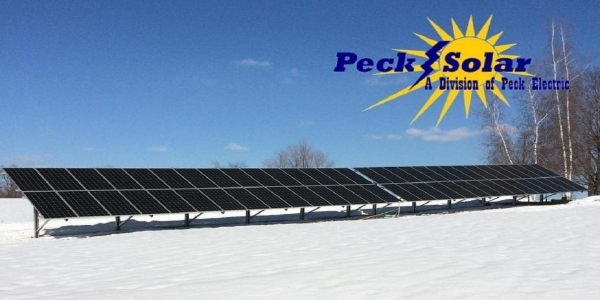 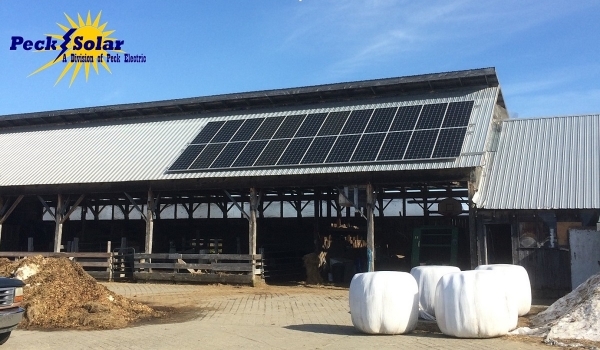 Peck Solar's extensive solar installation portfolio includes residential ground, residential roof, commercial ground and commercial roof projects located throughout Vermont. 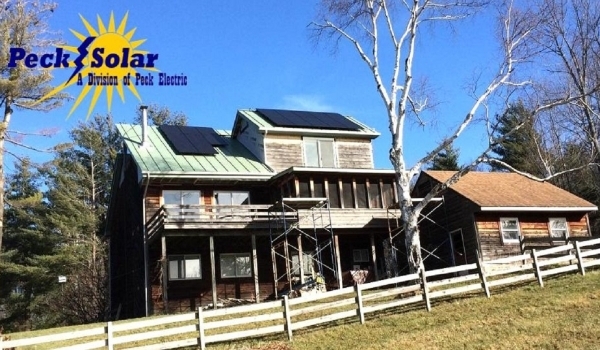 Let our experienced solar installers save you money while saving the planet. 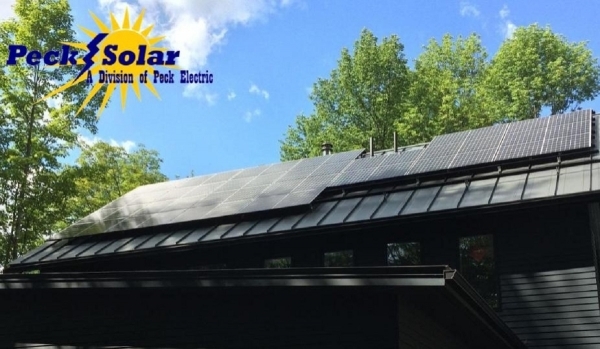 Our installations combine beauty with performance.